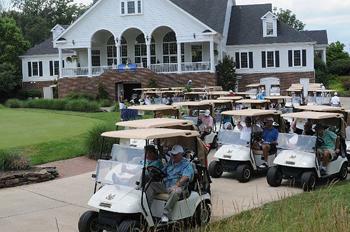 At Westfields Golf Club we know the challenges that go into coordinating a successful golf event. From the early stages of selecting a location that fits your needs to the actual execution of the event, the need for organization, communication and flexibility are essential. That’s why we are here! At Westfields, we pride ourselves on being that perfect location. 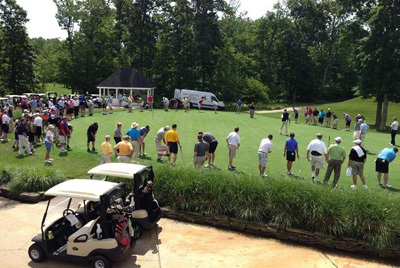 Hosting numerous corporate, charity and association tournaments every year, our event staff has the experience and expertise to make your event a success. No group is too big or small. 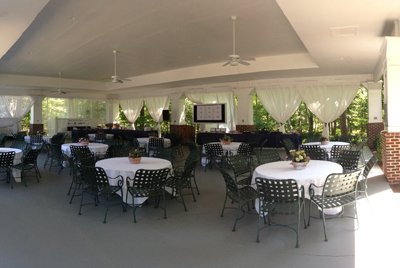 Allow us to customize a proposal specifically for your event taking into account the needs of YOUR group. 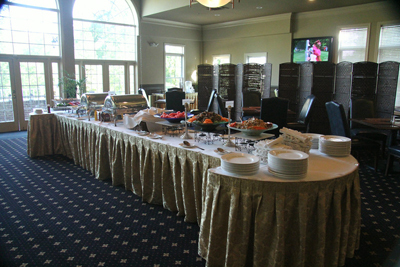 Make your event a success by bringing it to Westfields Golf Club. 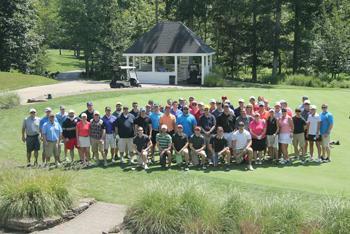 All of us at Westfields Golf Club hope to have the opportunity to work with you soon.